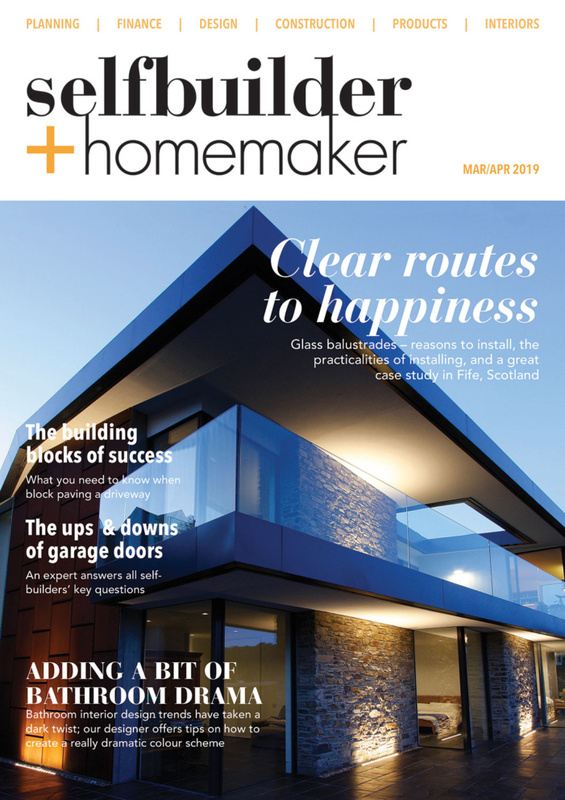 Vanessa Howard of Roof Maker explores how taking a rigorously ecological approach to design can improve energy efficiency without compromising on aesthetics and individuality, focusing on rooflights. In 2017 the average UK household spent £102 per month on electricity and gas, accounting for nearly 5 per cent of the UK’s average household budget. 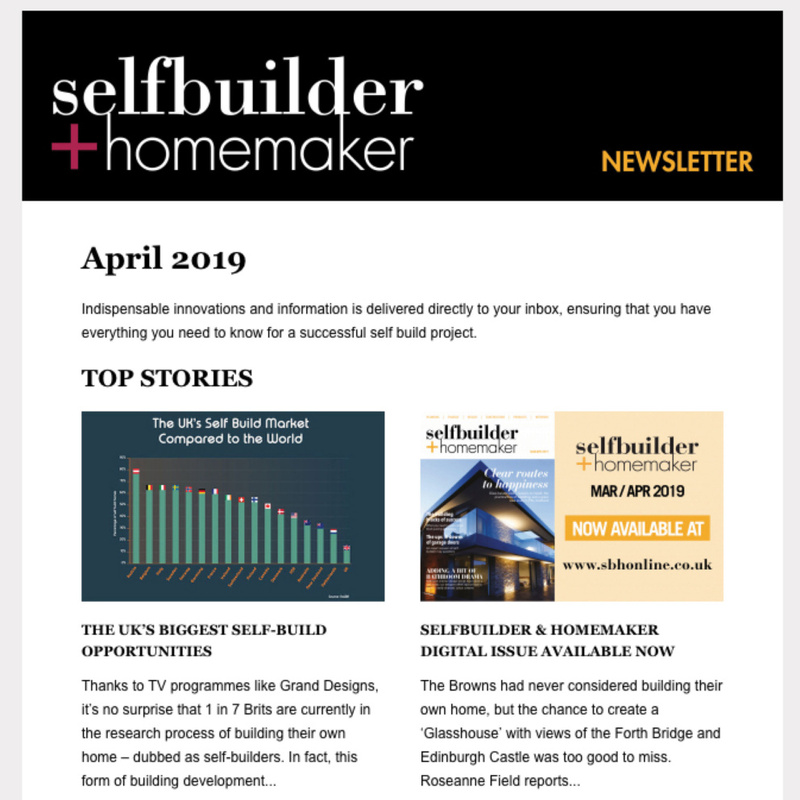 As energy costs continue to increase across the UK, many self-builders and renovators are using the process of building their own home as an opportunity to create the most sustainable and thermally efficient property possible. Influenced by the increasing popularity of designing to the Passivhaus standard, many housebuilders are being inspired to adopt an ecological approach to their home’s design in order to dramatically reduce energy use and carbon emissions, simultaneously supporting and improving the property’s ongoing health. This method of building also provides high standards of living comfort by producing excellent indoor air quality. Passivhaus is a global standard that was first developed in the early 1990s in Germany. It supports the construction of truly energy efficient buildings that minimise ‘heating demand’ by using energy sources from inside the property, such as the body heat from residents or solar heat that enters through windows. This means traditional heating equipment is no longer considered essential, as thermal comfort can be achieved solely by ‘post-heating’ or ‘post-cooling’ the natural air found within the home. Buildings that meet the Passivhaus standard have low heating demands of less than 15 kWh per square metre per year, helping to reduce annual fuel costs and offer a more sustainable approach to heating. This makes an attractive proposition for many self-builders as their energy usage can be significantly reduced. However, some individuals may not want to commit to the demanding process of creating an accredited Passivhaus home, but its sustainable principles provide an ideal blueprint with which to reduce energy costs and improve overall air quality. One specific area self-builders should focus on when trying to improve the thermal efficiency of their new home is their choice and application of glazing. The current trend for bringing the outdoors in, or maximising on the amount of natural light that can enter the property, has seen an abundance of self-build properties featuring bi-fold doors and rooflights in main living areas such as kitchens, dining areas and living rooms. However, glazing is often where high proportions of heat transfer can occur, making it potentially detrimental to the placed in a ceiling is a common area for heat transfer. To successfully combat this, it’s useful for self-builders to follow the Passivhaus Institute’s guidance that the rooflight must restrict the thermal losses of the window frame and glass edge. 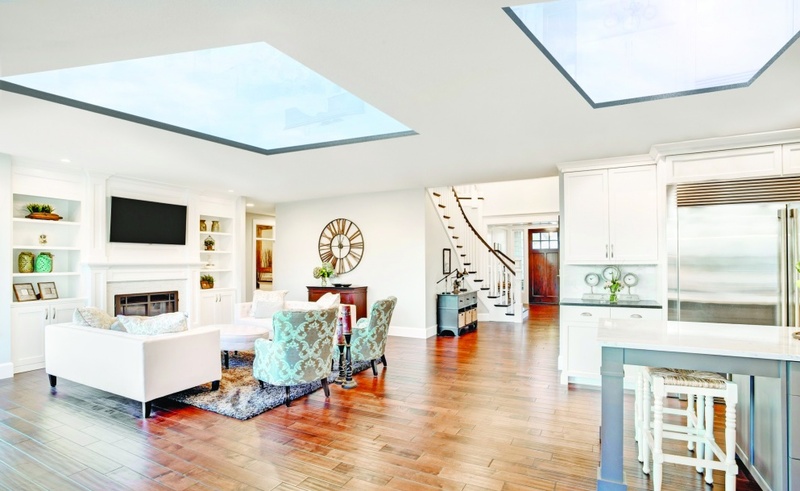 Essentially, individuals should choose a rooflight that offers the lowest U-value available by exploring its type of glazing and insulation within the frame. Current UK Building Regulations state a window must have a U-value of 1.6 or lower in order to comply with relevant legislations. Some manufacturers may offer quadruple-glazed rooflights in order to comply with these regulations, however, self-builders should tread carefully before choosing these rooflights as the four panes of glass will be significantly heavier than a normal window and may require a crane for installation, dependent on the project and its available access. Rooflights that offer a U-value of 1.6 or below with triple glazing can be cheaper and easier to install, so individuals should research this thoroughly before selecting their chosen product. They should also investigate the rooflight’s frame as latest innovations have led to the creation of sleek aluminium frames that feature in built insulation for maximum thermal efficiency, without compromising on aesthetics. 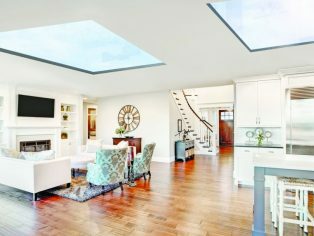 The overall visual appeal of the rooflight is just as important as its performance, so self-builders shouldn’t feel they’re having to compromise on aesthetics for greater thermal efficiency. There are a range of innovative flat, pitched and circular rooflights and pyramid roof lanterns available with low U-values, while also offering attractive and effective designs. Streamlined aluminium frames can maximise the natural light that can enter the property as traditional timber frames may often be quite bulky and take up more space within the ceiling. Some aluminium frames enable up to 49 per cent more natural light to enter a room due to flush fitting against the ceiling’s plaster, providing one of the most contemporary and stylish solutions available. By selecting innovative building products that place high performance, lower energy output and quality aesthetics at the forefront of their design, self-builders can create a property that embraces style and substance in equal measures.